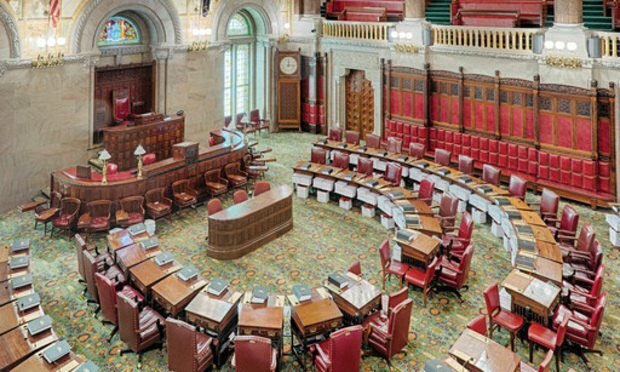 Lawyers should be urging their friends and families to the polls this November if only to vote in favor of a New York Constitutional Convention, an opportunity that will not be available again until 2037. First, as attorneys we are aware more than most that the structure of New York’s court system, often called the most Byzantine and convoluted in the nation, exacts a heavy toll on its users, especially those who can least afford the waste of time, money, and stress its confusion and inefficiency exacts. Lawyers also know that blue ribbon commission after blue ribbon commission has recommended restructuring—the most recent, the Dunne Commission, estimated potential savings to the state in the range of $500 million a year—and that there is no reasonable hope that the legislature will adopt that recommendation. Today, with just over 4% of the world’s population, the United States has nearly 20% of the world’s pretrial jail population — almost half a million people. Danielle Sered’s work with victims uniformly identifies the cry that those assaulted want to be heard. And yet studies show that half of this damaged population elect not to follow up with the police. Why did Raphael put Averroes in the Pope’s painting? The answer is Averroes was also a philosopher (known as The Commentator) whose commentaries on Aristotle translated into Hebrew and Latin in the 13th century first exposed western Europe to Aristotle who had been almost completely forgotten after the collapse of the Roman Empire 700 years earlier. The connection between Averroes’s commentaries on Aristotle and Raphael’s depiction of Aristotle goes, however, much deeper.